See how Atom is revolutionizing the banking world with the UK’s first all-digital bank. Mark Mullen, CEO of Atom Bank, speaks about working with Genesys to provide Atom’s customer service solutions. 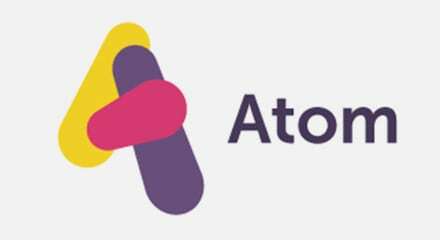 Using the Genesys Customer Experience Platform Atom’s customers will be able to contact Atom’s support centre in Durham using voice calls, web chat, email or via social media. Customer contact has been designed with security in mind while ensuring customer effort is kept to a minimum.